Late Check-In: If you plan on arriving late at night, please call or email us to make a reservation in advance and inform us of your arrival time so our night manager can make late check-in arrangements for you. BY CAR: If you are not familiar with Panama, and are renting a vehicle, we recommend getting the optional GPS, or you can use the Waze App, or Google Maps if you have a mobile internet connection. Please note that you need to follow the speed limits on the highway, as there are many transit police monitoring speeds by radar. You can exit Panama City either through the Bridge of the Americas or the Centennial Bridge – either one will put you on the Pan-American Highway which will take you directly to the City of Santiago (3 hours drive from Panama City). Just 5 minutes before reaching the City of Santiago, turn left at the entrance to “Atalaya” (asphalt road). You will see a sign that says “Atalaya”. You will see a fruit stand on the left corner of the entrance to Atalaya, and a small street side restaurant / cafe on the right side of the entrance to Atalaya. If you reach the Santiago Mall, then you passed the entrance to Atalaya, and need to turn around. Follow the road to Atalaya for approximately 5 minutes, you will pass a small gas station on your right, and then come to a small Chinese convenience store / supermarket on your right, and you should see the sign to “Mariato”, take a right turn there (asphalt road). That road will take you directly to Mariato in about 40 minutes. When you get to the town of Mariato, you will see the park on your left as you go over a speed bump, and then you will see a sign on the right saying “Playa Reina” just before the Banco Nacional de Panama (National Bank of Panama), take a right there on an asphalt road. Follow that road for 5 minutes and you will come to the Playa Reina beach. Just about 100 meters before the Playa Reina beach, take a right onto a dirt road, where you will see the sign to Hotel Playa Reina. Hotel Playa Reina will be on your immediate left, where our friendly staff will be waiting for your arrival. BY BUS: From Panama City, you need to first get to Albrook Bus Terminal, which is located at the Albrook Mall, next to the Albrook Airport in the Canal Zone of Panama City. Buy a bus ticket to Santiago. The buses leave every hour. When you get to Santiago, change buses and get on the bus to Mariato. 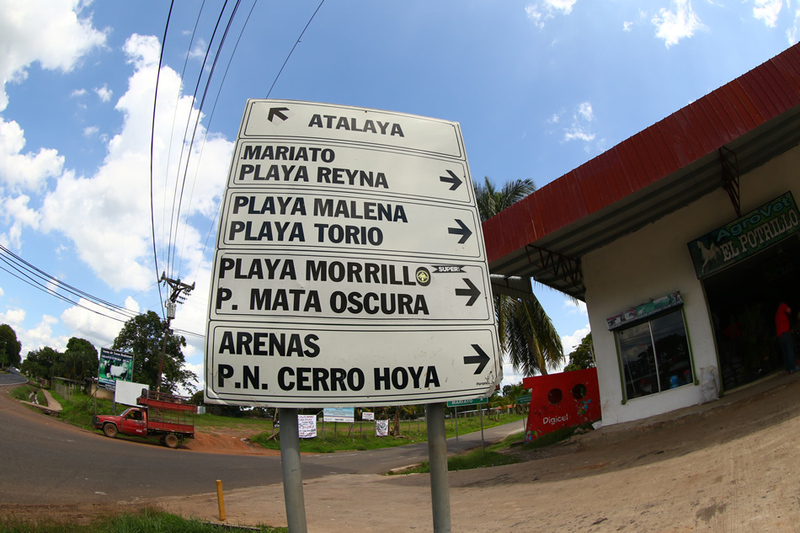 When you get to Mariato, you need to take a taxi to Playa Reina, which is only a 5 minute drive. BY CAR SERVICE: Contact us for concierge car service to Hotel Playa Reina. We work with a number of different drivers that have various types of vehicles to suit groups of all sizes. There are also a number of different services that offer private car service or vans for larger groups. 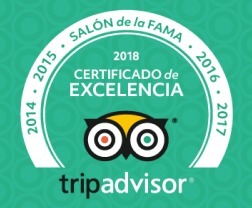 Some of these include: Hostel Ride (www.hostelride.com) that offer private vans for groups; Maxi Taxi Panama (www.maxitaxipanama.com) offers private car services to all parts of Panama; Lumo Luxury In Motion (www.lumo.com.pa) offers luxury car service to all parts of Panama. 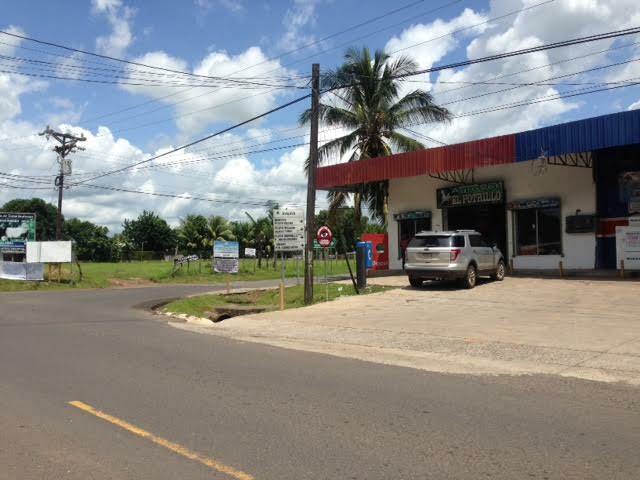 Playa Reina is a small rural town, the closest town to the hotel is Mariato, there you can find: ATM, bank, supermarket, Health Center, pharmacy, hardware store, restaurant, among others.